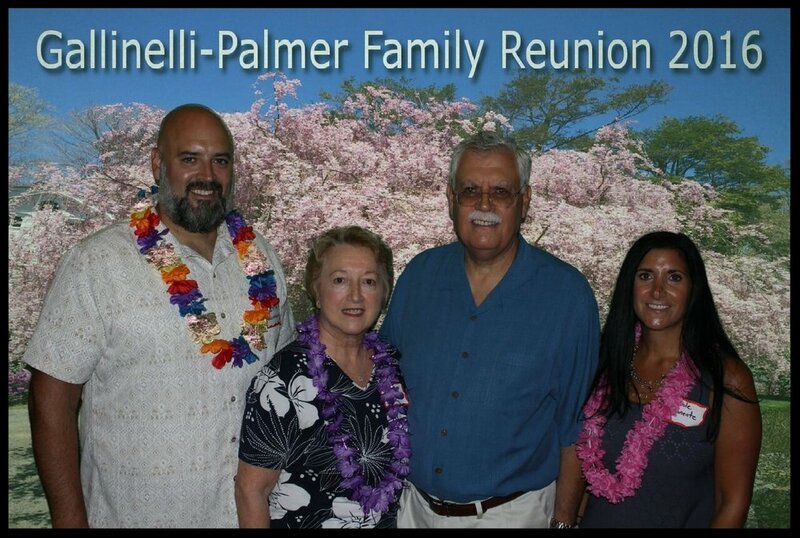  New England Selfie did an excellent job at our family reunion. They provided on-site personal attention during the event, and overall exceeded our expectations. Our guests really enjoyed the selfie station, and we would not hesitate to use New England Selfie again.” - Frank G.